The Kuvasz is considered to be a hardy and healthy breed. 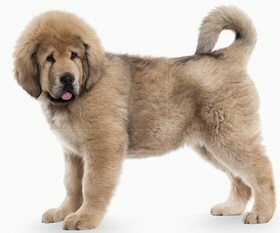 This breed does not have a lot of health concerns and is quite agile due to their status as a guardian. While this breed tends to be healthy, your pup will only be healthy if you work with a reputable breeder. Some of the health concerns with this breed include hypothyroidism, hip dysplasia, OCD, HOD, and Panosteitis. 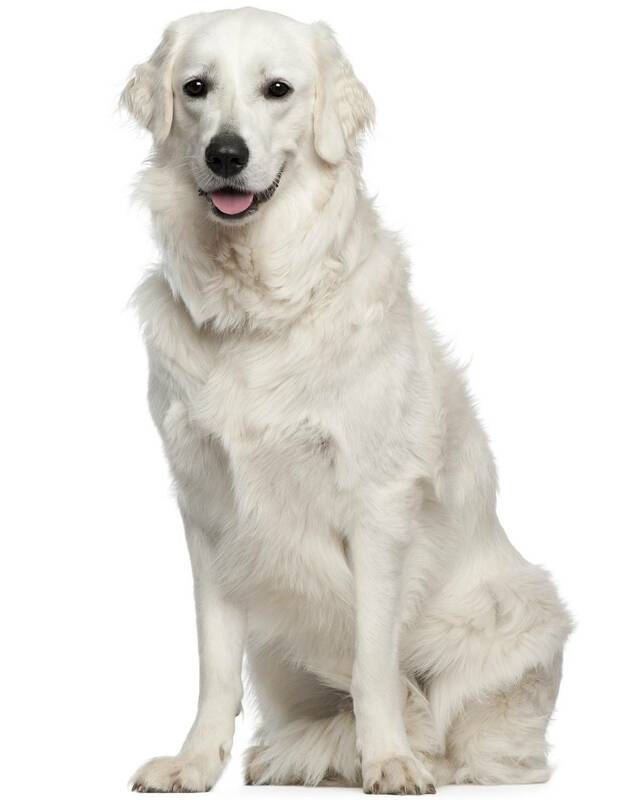 Hypothyroidism is a concern in the Kuvasz and may be present in your pup. This condition occurs when the thyroid gland does not function properly, which leads to trouble with the metabolism. You may notice that your pup does not gain weight or you may notice that your pup gains too much weight and becomes obese. Hip dysplasia is a concern in most large and giant breed dogs, but it can occur in small breeds too. This condition happens when the hip joint or socket is not correctly formed and will cause pressure and pain. This condition can lead to painful arthritis, crippling your pup’s legs. OCD, also known as osteochondritis dissecans, is a disease that affects the cartilage that covers your pup’s joints. 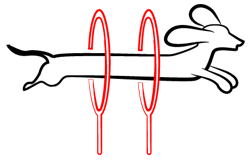 This disease causes problems with the movement of the joints and can be painful. HOD, or hypertrophic osteodystrophy, is a disease that affects the bones in your pup. 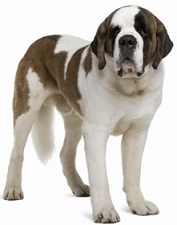 This disease primarily affects large and giant breed pups who grow quickly. You will often notice there is a problem somewhere between age 2 to 7 seven months. Lastly, Panosteitis is a condition that affects the bones in your pup. 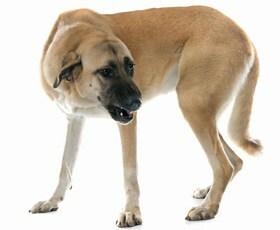 It often occurs in medium to giant sized dogs and can cause your pup to limp. The Kuvasz has a life expectancy of 10 to 12 years. The Kuvasz is a guardian dog that is bred to help protect large areas of land and alert their owners when danger may be impending. This breed is also able to hunt larger prey and prevent them from harming any livestock or animals they are set to protect. You will find that this pup loves his or her family and is often protective of them. The Kuvasz works hard to be part of the family and loves the attention that comes along with it. This breed does extremely well with children and is quite gentle, even with the little hands that come into contact with him or her. The Kuvasz likes to be comical at times and will have you laughing. One of the personality traits that you will see shine through is your pup’s independence. This breed likes to do his or her own thing and will need to be properly socialized and trained not to exhibit their dominant and independent behavior. It is important to note that depending on how the Kuvasz was bred, you may find that some of them are aggressive and do not serve well as a pup inside of your home. These pups make a better pup for outdoors as they want to do what they love best – guarding. If you want your Kuvasz to be a family pet, you need to make sure that you provide him or her with attention and the human touch, otherwise, your pup may exhibit bad behavior and will often bark a lot or dig in the backyard and roam the streets. This pup is considered to be active, but not active in the traditional sense. In fact, you will find your pup roaming the fence line of your yard and walking around more so than running around and playing. Your Kuvasz may or may not engage in outdoor play with you. Training this breed can be easy, but he or she is not recommended for someone who has never trained this type of breed before or someone who is light and timid at heart. The Kuvasz often has a pack mentality and will try to be the pack leader when given the reigns to do so. 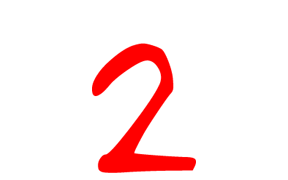 You want to avoid this and assert yourself as the dominant leader. You will find that your Kuvasz does not have tough grooming requirements, but performing the job itself may be a bit challenging. This breed has a thick double coat that needs to be brushed daily.You will need to increase brushings as the seasonal sheds come along. When it is time to shed, your pup will leave a ton of hair everywhere and you will have to put someone on vacuum duty. In addition, you need to trim your pup’s hair every so often to ensure mats and tangles stay away and so the hair remains healthy. You do not need to bathe your pup on any special schedule and should do so only when it is required. When you do bathe your pup, you should make sure you dry his or her hair thoroughly as it can take some time to dry due to its thickness. Your pup’s ears need to be cleaned at least once per week to remove any buildup of dirt and debris. You should trim your pup’s nails at least once per month or as often as needed to ensure that they do not snag. The Kuvasz will consume about three cups to four cups of food per day. You should feed your pup a healthy, all natural dry food that is free from chemicals and fillers. You may find that your pup does not like to eat kibble and is quite picky. Owners of the Kuvasz typically deal with this by presenting the pup with a raw diet that includes real meat, rice, vegetables, and fresh fruits. A Kuvasz puppy will cost you anywhere between $500 and $1,000. In addition to this cost, make sure you plan for yearly costs for vet checkups, vaccines, food, supplies, and preventative medicine. Ranking takes into account a few basic factors including cost, skill level needed, high vs low maintenance and how critical regular training is to success. The Kuvasz is a great guardian dog and will protect the ones that he or she loves. It is important to know how the pup was bred because some pups will do well inside of your home and others are bred strictly to raise livestock. Your Kuvasz is bound to be active and patrol your yard when outside. You can expect him or her to have a booming bark that will alert you to any danger. 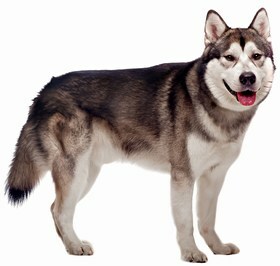 This breed will integrate well into your home, but is large and sheds a lot during the shed seasons. This breed ranks a 2.